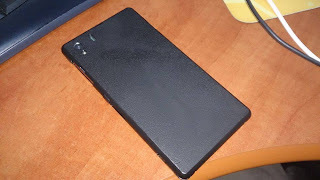 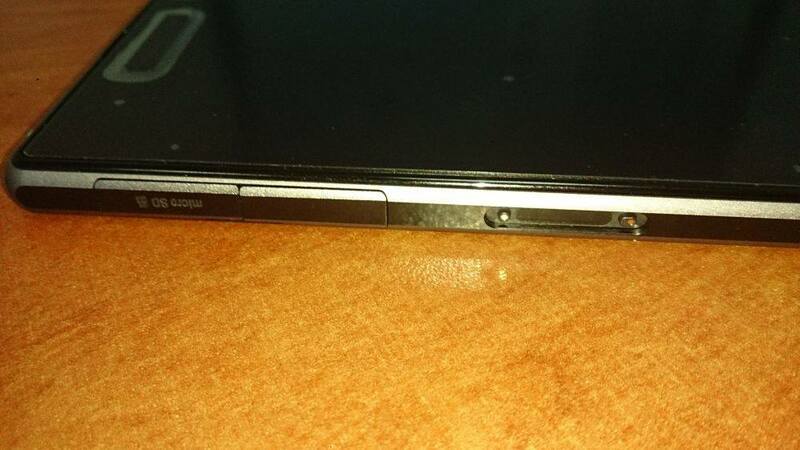 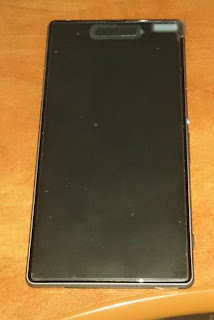 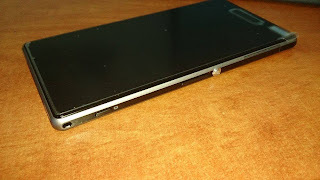 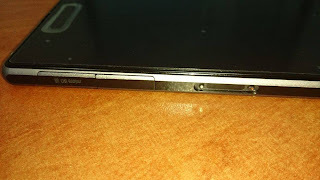 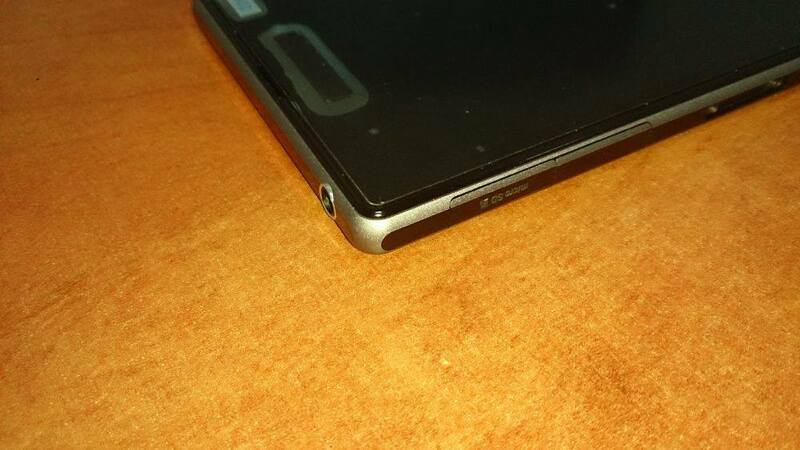 Here are some Sony XPERIA Honami i1 live pics. 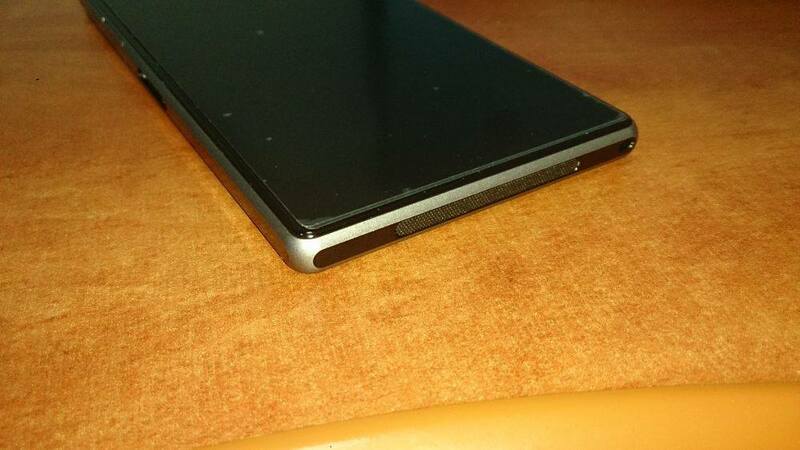 It will come with Snapdragon S800 and a 20 MP camera with xenon flash (instead of the led shown in the pics). @1: yeah a good source for protein.